Celebrate the awesomeness that is Qvaq! This group is for the purpose of determining how best to amp up user involvement by discussing ideas for an (un)official Qvaqday! Welcome, guest! 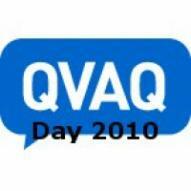 Please login or register for free to be able to join the QVAQday 2010 group and participate in the discussions. does anyone know a good stickers company? 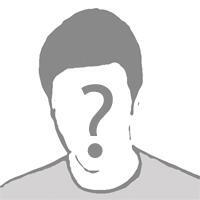 Yo, qvqaers - please help spreading the word about "Qvaq Hour" at Twitter and at Facebook. Thank you!